Manufacturing, delivery and installation of 1 booster set for Buchim mine – Radovish, Macedonia, funded by UNDP. MZT Pumpi, in consortium with the company Euroing Gevgelija, produced and installed one booster set (consisted of 3 pcs of Singe-stage centrifugal pumps) for the client UNDP – Macedonia, meant for use in Buchim mine. 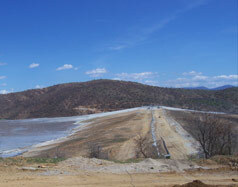 This set of pumps will be a part of the system for irrigation and fugitive dust control of the Topolnica tailings dam. 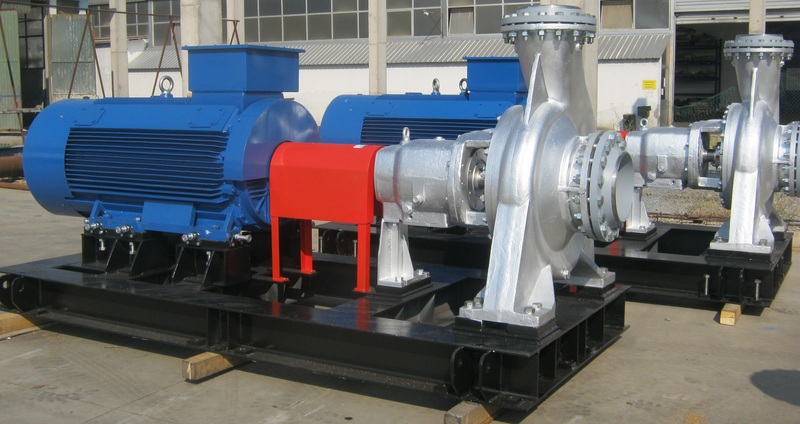 Booster set of 3 pumps x 1 piece – SCP 40-250, Q=20l/sec, H=65m, and N=33,0 KW. Each pump is Singe-stage centrifugal horizontal version, and has Q=5,5l/sec, and operates at speed n= 2900rpm.